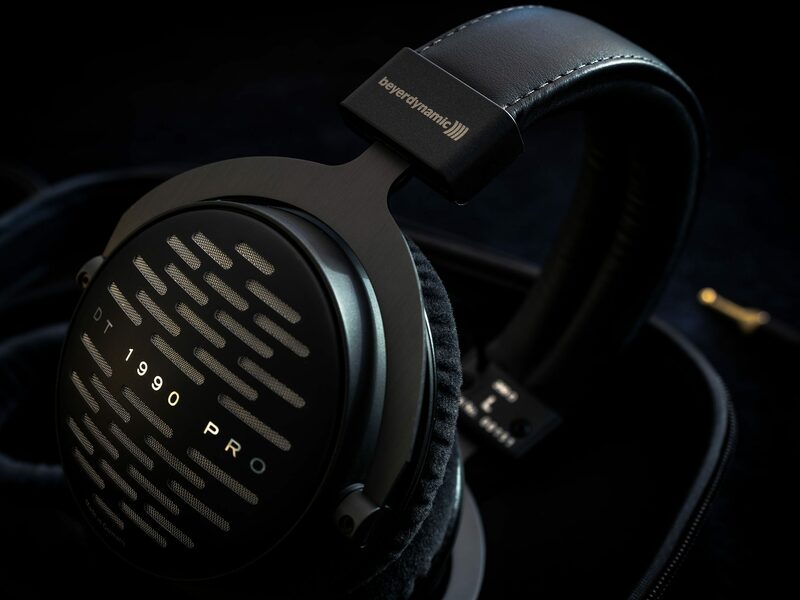 The DT 1990 PRO is an entirely different headphone to what I was expecting based on my experience with the DT990. In a way, we have a double-edged sword that shows a weakness for every strength. Based on the reference build quality, beautiful design and great comfort, I was hoping the DT1990 could secretly turn out to be the company’s flagship and single-handedly rise against the competition. The bass performance is absolutely great for a dynamic driver. Beyerdynamic’s implementation of their Tesla design also shows technical prowess. The DT1990 PRO kick fast, woo with speed and attack and top it off with great separation and fine details. However, some recordings tend to sound thin and a little fatiguing due to the upper midrange. In that case, the user shall be advised to install the B pads. I have no doubt that when used in a professional environment for recording or mastering, the outcome will sound great too. No faults of the source audio will go unnoticed with the 1990 while still allowing a relatively neutral tuning. This is a solid studio recommendation.